It is nearly Payday weekend! If you are in the market for a new Headset, this article is for YOU! Lets us start from the moment that you unbox your newly acquired Astro A40 TR headset. From the moment i opened the big square box and set my eyes on this headset I was inlove. Everything is beautifully packaged. Headset, cables, 3.5mm headphone cord, Toslink cable, micro USB to USB, and a USB power cord, all supplied. Some setup guides, which is almost not needed as the setup is so easy, and ofcourse the TR Amp. Once unpacked and installed and set up, few settings to be changed in your sound options, and I was ready to go. The build on the headset is very solid and well weighted, it uses a mix of hard plastics and metals to give it a strong and robust feel while not feeling heavy when wearing. The material earcups are extremely comfortable and the slider allows for precise preferences to be set that result in extreme comfort and no sweating around the ears during marathon sessions. 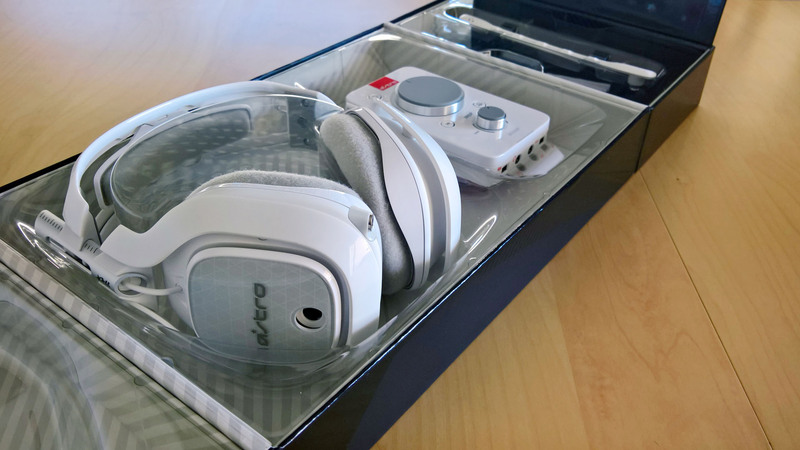 Astro allows for endless modification kits, sold separately, which gives you the option for leather earcups and different back-end plates as well as more cushioning on top of your head if the standard one is not enough. The snap in and snap out mic can be placed on either side depending on your preference by simply removing the back-end cup coversThe A40 headset design is a rather aggressive gaming style, while I personally like it I can understand how this might not appeal to many. The cables provided might be a problem for some who sit further than around 3m from the TV or console. For players and user who are desk bound this should be no problem. But before you make up your mind and decide to go with something else, do continue reading this review for there is large amounts of good things coming your way. I have experienced many headsets over my gaming career ranging from dedicated audio headsets, to expensive gaming headsets, to in-ear earpieces and I can say, without a doubt, that the A40’s deliver exceptional sound across all boards and they rank up there with headsets that out price them 4:1. They are simply breathtaking. Whether you are using them for gaming, music or movies they deliver on each. The TR amplifier improves clarity and delivers amazing quality sound that warrants the price bump from the cheaper Astro A40 mixamp pro option. I have tested this headset amidst many varieties of sound be it the clarity of classical music, the fast paced drums and riffs of metal, the deep bass of house and dubstep and the mixture and chaos of Battlefield 1, to the pinpoint audio required for those tense standoffs in Rainbow 6 Siege. It might sound like I am harping on about this but I cannot express the sound quality, in Siege this headset alone has made me win in clutch situations due to the fact that I can hear magazines dropping on the floor during reloads which give away their positions. This might sound silly but I see all you Siege players going “wow” at the other end of your screens. 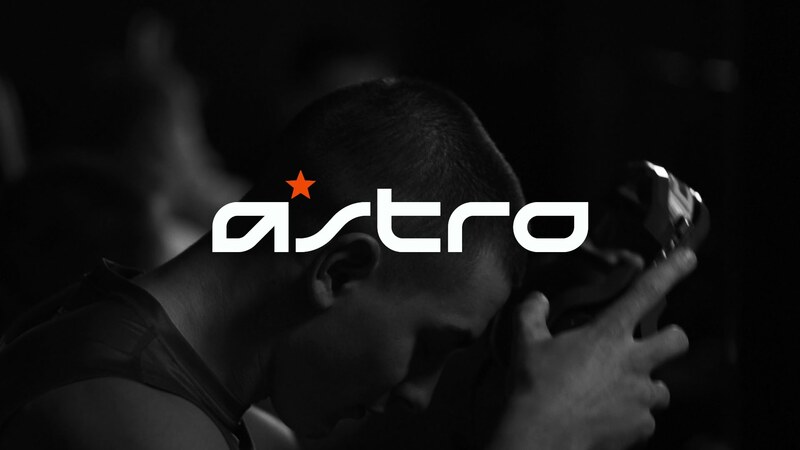 The TR amp (TR which stands for Tournament Ready, yes they use these as standard for Gaming Tournaments) has 4 equalizer options which can easily be changed and customized with the Astro software which is free to download from their website. The Microphone is decent too it provides a feedback so you know when you are shouting or annoying your party members with breathing into the mic. It is important to note that even tho almost every major headset brand says it can do Dolby Surround via a headset, this is only simulated, same with the A40, the Dolby surround option on the TR amp gives you a simulated Surround sound which is actually one of the better ones I have tested. It is also good to note that the TR amp has a daisy chain connection option which is perfect if you want to hook up a few A40 TR amps and create a party chat via a LAN for zero lag. 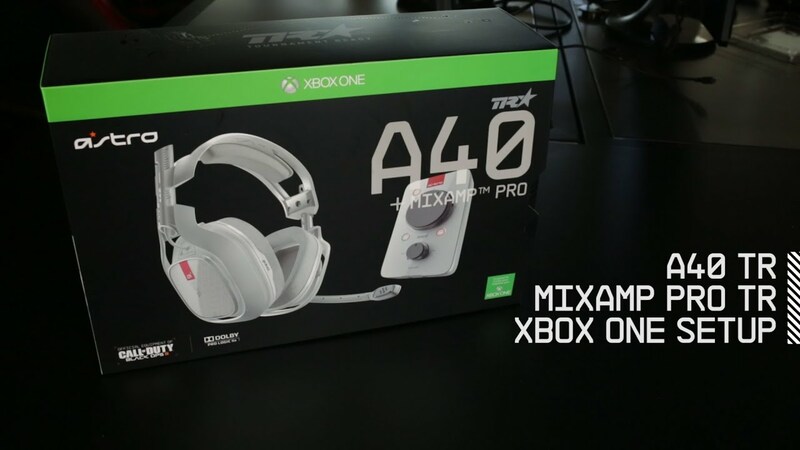 SHOULD I CHOOSE THE A40 TR’s? Let me first point out a few things that you should take note of, firstly if you are multi console user then it is good to know that these TR amps won’t work on different consoles, they are console specific so if you are looking for something to use you might need to buy a second Amp (they are sold separately) for the second console. Secondly, the Surround Sound, I cannot stress this enough if you are looking for a console headset that delivers true surround sound you are going to struggle. It is simply near-impossible to fit enough drivers, at proper sizes and correct spacing inside a earcup, hence many manufacturers go for single drivers in each ear but do some magic on software processing side to give it the illusion of 5.1 surround sound. Lastly, which I think is extremely important is the customer service and this is where the guys and gals at Astro really go above and beyond, before I purchased my own A40 TR I did a large amount of research and i read a few people mention that they were not supplied with a inline mute cable. I promptly emailed their support staff and asked. And so the wait began, I was shocked when 1.5 hours later i received a reply, not a automated reply, a actual reply from my new friend at Astro, I chatted to him and within 20min my problem was solved, not by assuring me that the cable is in the box, which it is, but by asking me for my shipping details and promptly sent me one, free of charge, he then apologized for it taking 4-5 working days to ship from USA to RSA! I had my inline cable before I even bought my headset! The Service and Support offered by Astro is astounding, much like there product, simply amazing. What I am trying to explain is that even though they are pricey ( coming in at R 3500 roughly) but you are not just purchasing a headset this is an investment that comes with really good support and I would recommend it to anyone! Nice review. 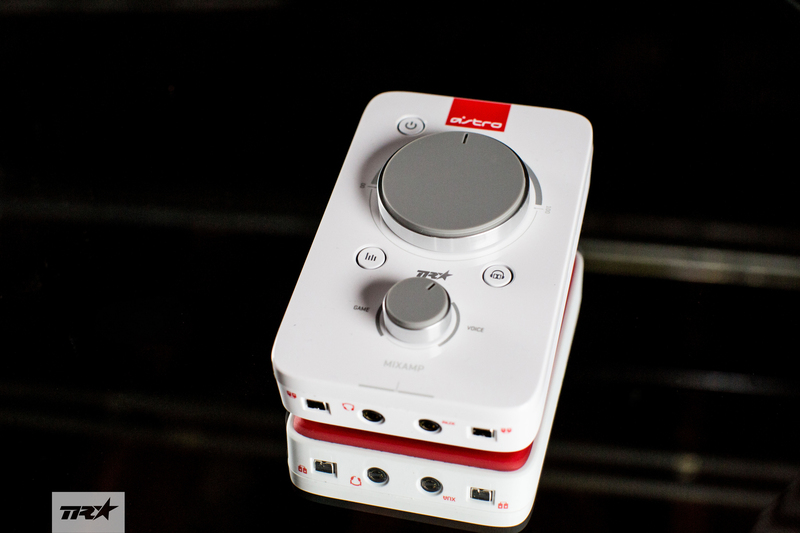 Also have a pair with the mixamp and agree they are in my opinion worth every penny.